Sacit range of replacement parts for the welder’s eye protection devices is extremely broad and it includes all types of DIN as well as highly resistant tempered lenses. 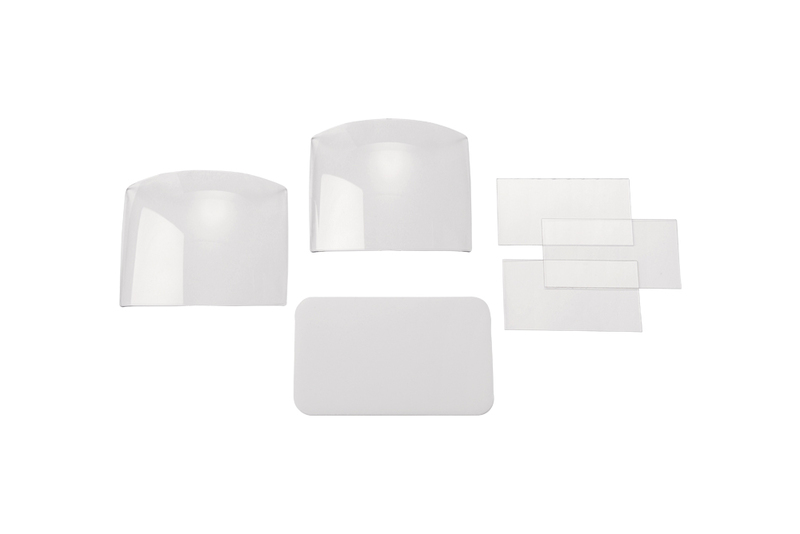 Within this series of safety products, the following are available: various models of adiactinic glass, lenses for welding glasses, flat plates for the protection of the adiactinic glass. 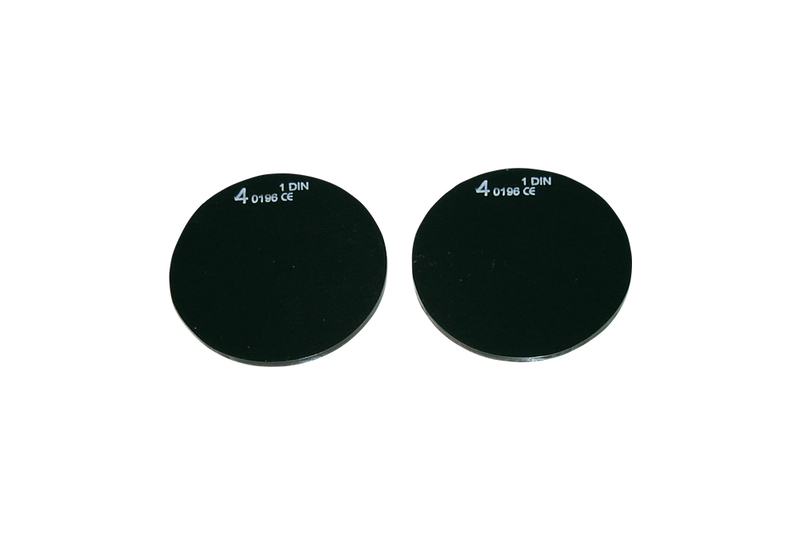 Spare lenses Ø 50×3 mm for SACIT goggles. 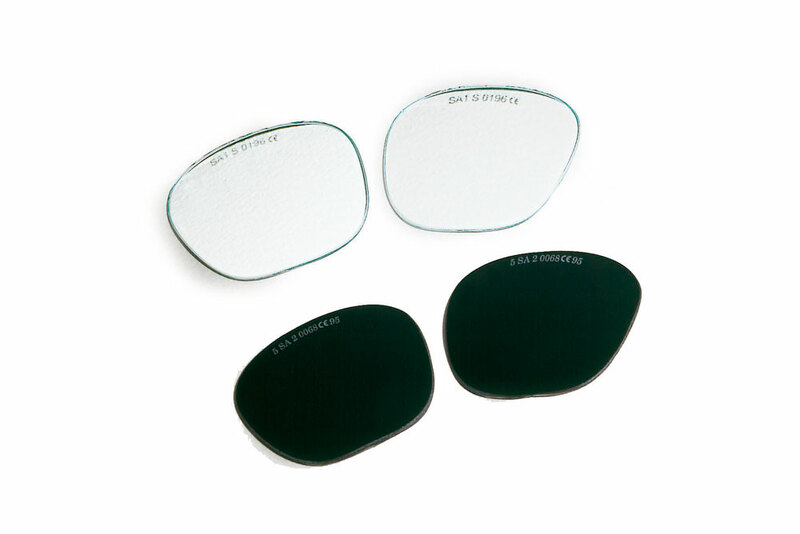 LENS-317N clear carborock tempered convex lens. LENS-317V green tempered convex lens. 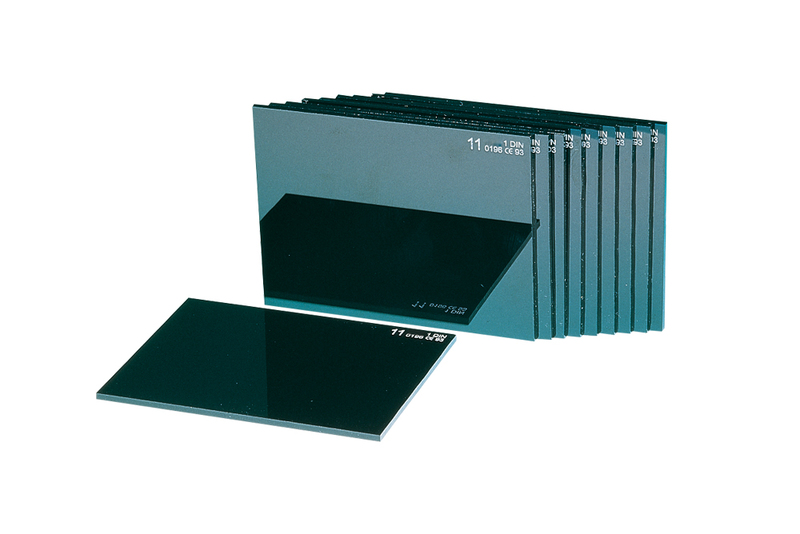 PLEXINAT clear glass in plastic material for protection of welding glass. PLEXINAT-PC clear glass in policarbonate for protection of welding glass. 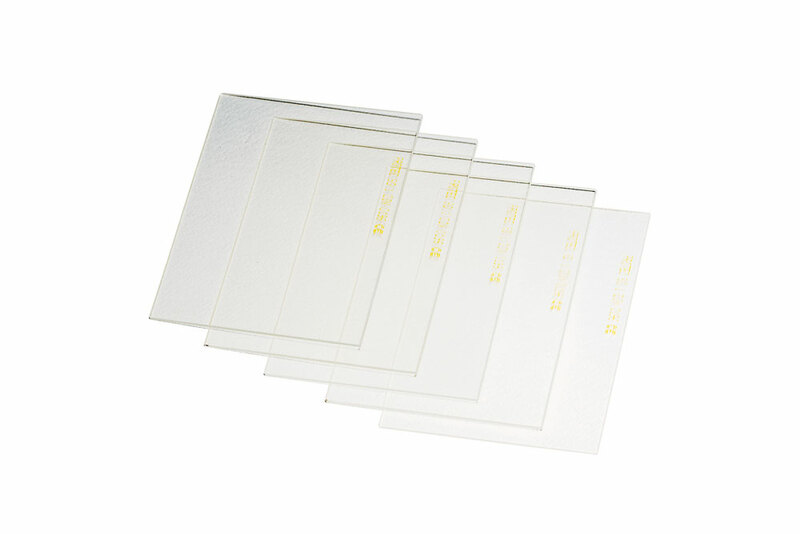 Clear glass in plastic material for protection of welding glass. LUX CLEAR clear glass in mineral glass for protection of welding glass. 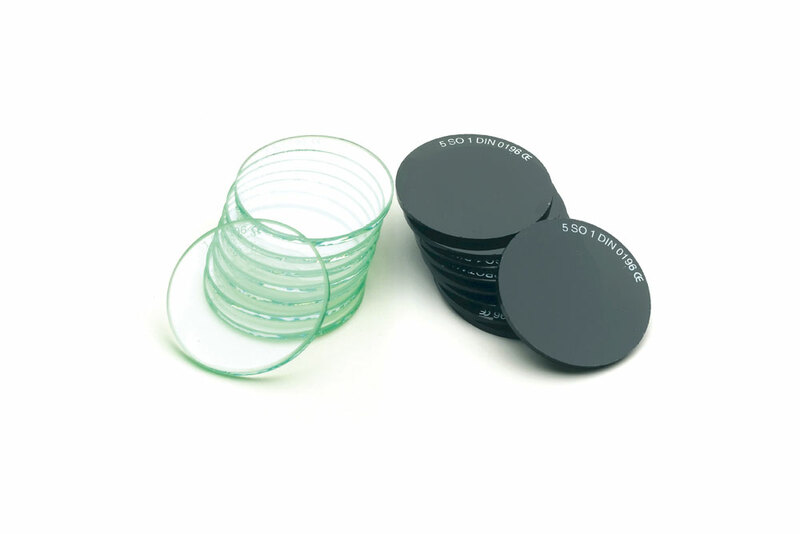 LUX – ADC green glasses for welding masks. LUX – GOLD green glasses for welding masks with mirrored golden surface. Adiactinic and clear glass Ø50×3 mm. For the most common welding goggles. 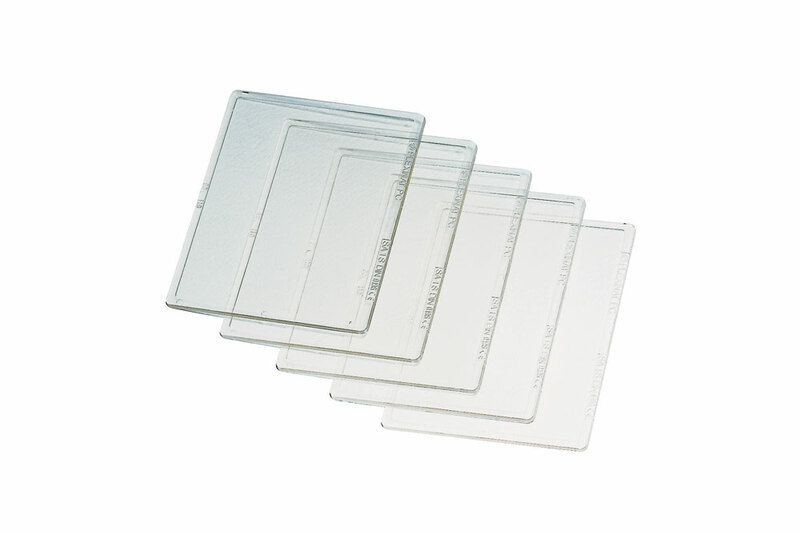 Replacement glass in polycarbonate for the most common welding masks. 1 mm thick. BASIC-PROTECT – 3mm dark glass. BASIC-CROMO – 3mm dark chromed glass. 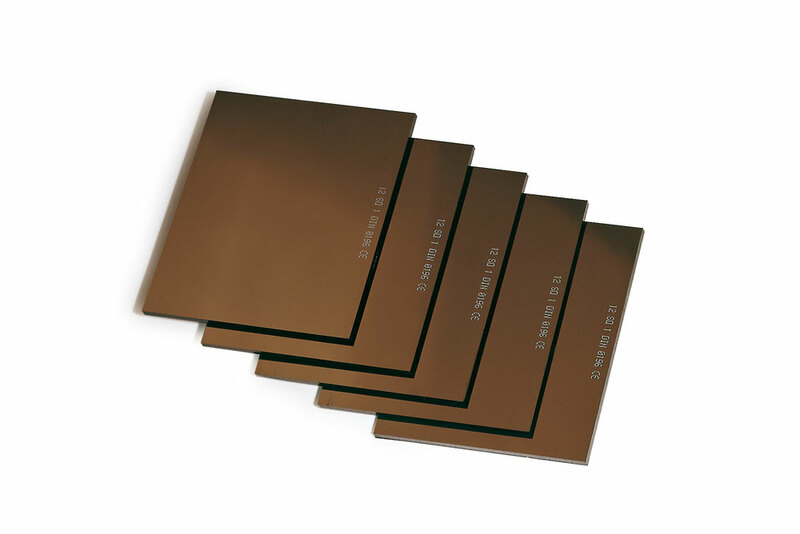 BASIC GLASS – 2mm clear glass for protection of welding glass.